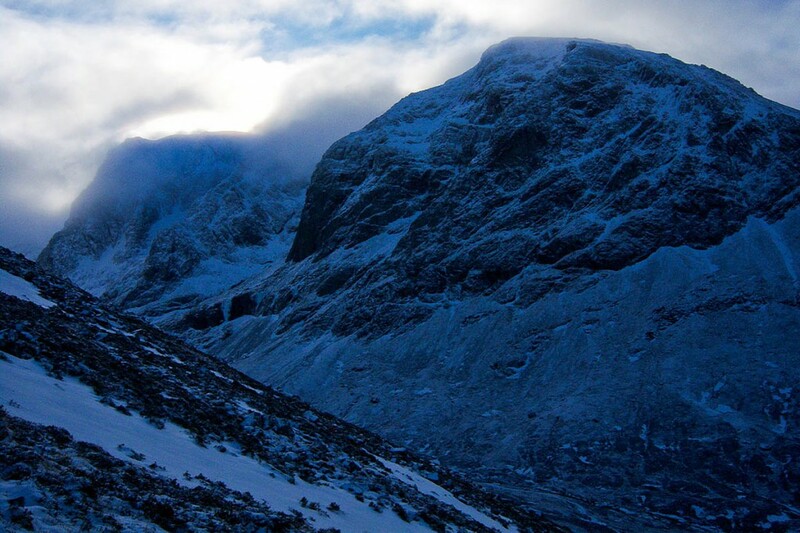 Two climbers were rescued from Britain’s highest mountain after getting stuck in wintry conditions on a route. Members of Lochaber Mountain Rescue Team spent nine hours bringing the men to safety from Tower Ridge on Ben Nevis’s North Face. The operation, which also involved the Inverness Coastguard helicopter, began about 7pm on Monday. Low cloud and poor visibility forced the aircraft to back off the search for the men, but it was able to airlift 17 mountain rescuers on to the mountain. Team members climbed the ridge to find the men while others made their way to the summit of the mountain. The climbers were eventually brought back down to the valley bottom about 4am on Tuesday.